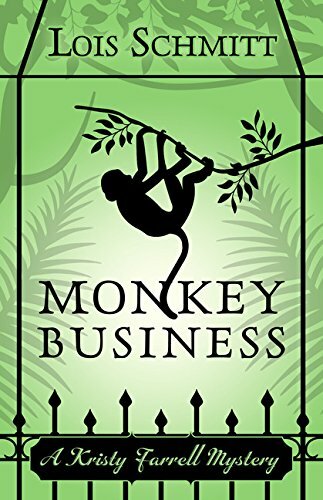 9781483031446 | Unabridged edition (Blackstone Audio Inc, November 4, 2020), cover price $100.00 | About this edition: After seven years in Bangkok, American travel writer Poke Rafferty finally feels settled: his family is about to grow larger, and his adopted Thai daughter, Miaow, seems to have settled in at junior high school. 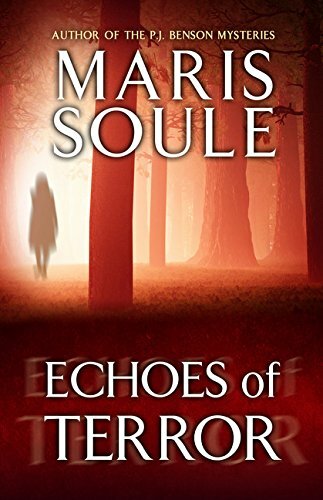 Having moved his family to the market town of Eastvale, Chief Inspector Alan Banks is disturbed by a local crime wave and teams up with psychologist Jenny Fuller--to whom he is attracted--to find out who is targeting Eastvale women. Reprint. NYT. 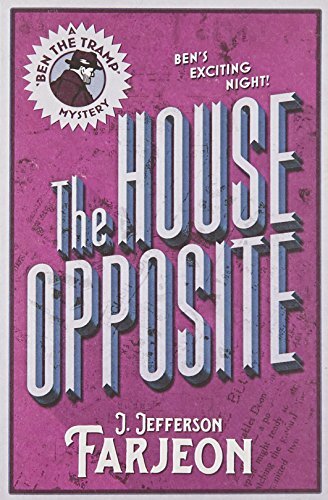 9780425156728 | Reprint edition (Berkley Pub Group, February 1, 1997), cover price $5.99 | About this edition: Having moved his family to the market town of Eastvale, Chief Inspector Alan Banks is disturbed by a local crime wave and teams up with psychologist Jenny Fuller--to whom he is attracted--to find out who is targeting Eastvale women. 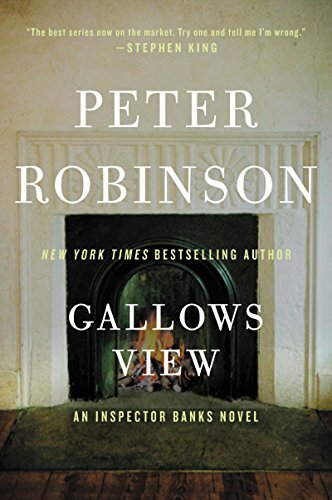 9781400112692, titled "Gallows View" | Unabridged edition (Tantor Media Inc, August 17, 2009), cover price $34.99 | About this edition: Former London policeman Alan Banks relocated to Yorkshire seeking some small measure of peace. 9781400162697, titled "Gallows View" | Mp3 una edition (Tantor Media Inc, August 17, 2009), cover price $24.99 | About this edition: Former London policeman Alan Banks relocated to Yorkshire seeking some small measure of peace. 9781250072870 | Minotaur Books, June 28, 2016, cover price $25.99 | About this edition: Magnus "Steps" Craig is part of the elite three-man Special Tracking Unit of the FBI. 9781250117656 | St Martins Pr, April 4, 2017, cover price $9.99 | About this edition: Magnus “Steps” Craig is part of an elite three-man Special Tracking Unit of the FBI, charged with finding the lost or abducted and bringing them home. 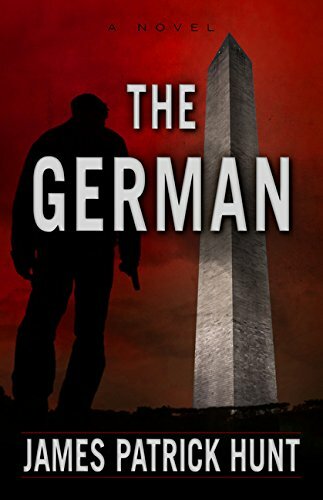 9781427273376 | Unabridged edition (Macmillan Audio, June 28, 2016), cover price $39.99 | About this edition: Magnus "Steps" Craig is part of the elite three-man Special Tracking Unit of the FBI. 9781432832810 | Five Star, March 22, 2017, cover price $25.95 | About this edition: A teenager is missing, and Officer Katherine Ward is assigned the case, never expecting it to parallel her own kidnapping experience seventeen years before. 9781432832582 | Five Star, March 22, 2017, cover price $25.95 | About this edition: A zoo with its lions, crocodiles, and snakes is a dangerous place--a perfect place for murder. 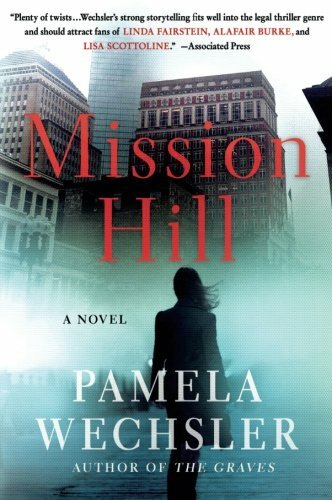 9781250075697 | Minotaur Books, May 3, 2016, cover price $24.99 | About this edition: Abby Endicott is chief of the District Attorney’s homicide unit in Boston, where she investigates and prosecutes the city’s most dangerous killers. 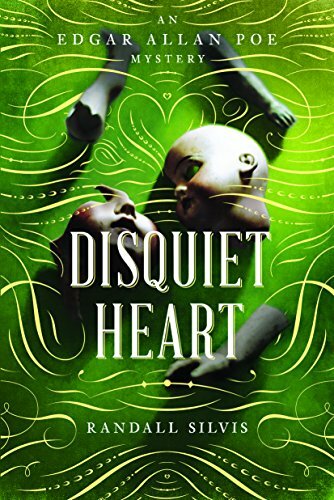 9781250075703 | Reprint edition (Minotaur Books, March 21, 2017), cover price $15.99 | About this edition: Abby Endicott is chief of the District Attorney’s homicide unit in Boston, where she investigates and prosecutes the city’s most dangerous killers. 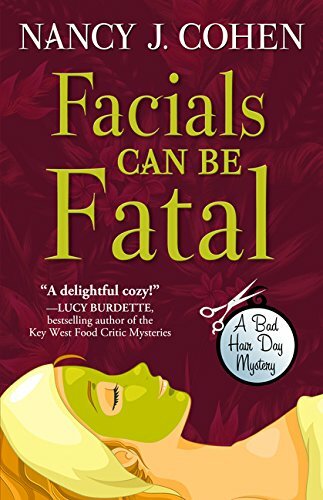 9781432832827 | Five Star, February 22, 2017, cover price $25.95 | About this edition: A wealthy socialite is found dead at a day spa in this killer cozy. 9781432832834 | Five Star, February 22, 2017, cover price $25.95 | About this edition: In England, Kurt Miller is released from prison after serving a thirteen-month sentence for trafficking in narcotics. 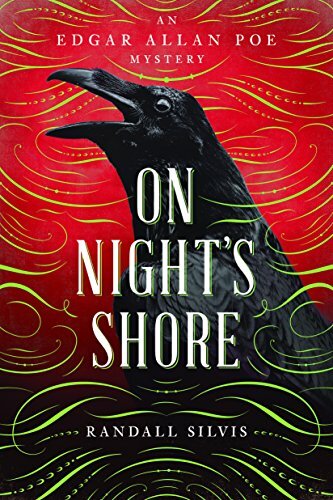 9781250122735 | Minotaur Books, February 21, 2017, cover price $24.99 | About this edition: From Ann Cleeves, winner of the CWA Diamond Dagger Award, comes The Crow Trap: the debut book in the Vera Stanhope series now available for the first time in the U. 9781250122742 | Reprint edition (Minotaur Books, February 21, 2017), cover price $16.99 | About this edition: From Ann Cleeves, winner of the CWA Diamond Dagger Award, comes The Crow Trap: the debut book in the Vera Stanhope series now available for the first time in the U. 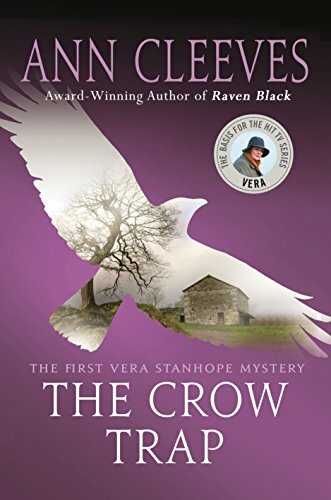 9780330535366 | Pan Macmillan, January 7, 2011, cover price $12.90 | About this edition: The Crow Trap is the first book in Ann Cleeves' Vera Stanhope series - which is now a major ITV detective drama starring Brenda Blethyn, VERA. 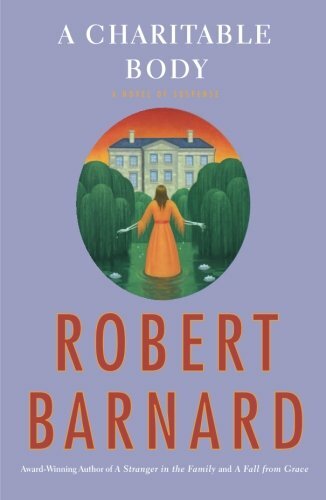 9780330389983 | New edition (Pan Macmillan, October 12, 2001), cover price $11.65 | About this edition: Three women, each with their own agenda, decide to meet up at at an isolated cottage in the North Pennines. 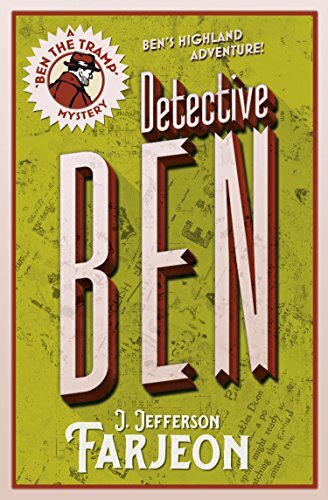 9780008156008 | Collins Crime, February 7, 2017, cover price $12.99 | About this edition: Ben the tramp, the awkward Cockney with no home and no surname, turns detective again â and runs straight into trouble. 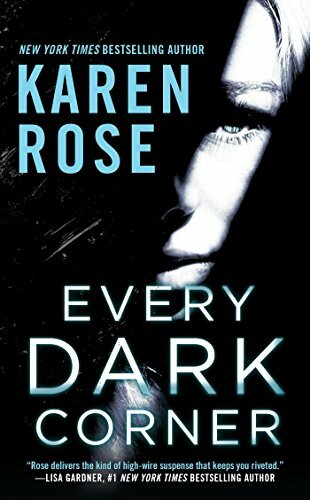 9780399583063 | Berkley Pub Group, February 7, 2017, cover price $7.99 | About this edition: In this nerve-shattering novel in New York Times bestselling author Karen Rose's Cincinnati series, two FBI Special Agents are on the trail of a depraved criminal. 9780374265519 | Farrar Straus & Giroux, February 7, 2017, cover price $27.00 | About this edition: Named one of the best books of 2017 by The New York Times Book Review, The Washington Post, San Francisco Chronicle, and Literary Hub. 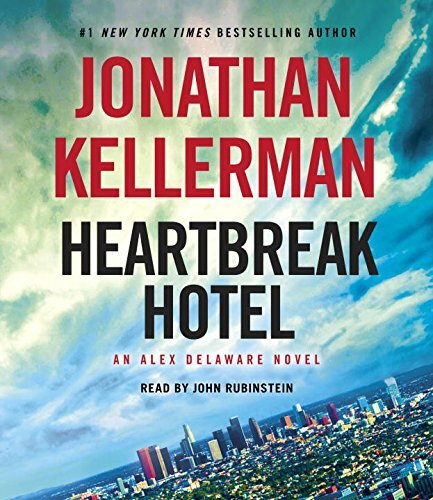 9780345541437 | Ballantine Books, February 7, 2017, cover price $28.99 | About this edition: #1 NEW YORK TIMES BESTSELLER â¢ Alex Delaware and LAPD detective Milo Sturgis investigate the death of Alexâs most mysterious patient to date in the sensational new thriller from the master of suspense, #1 New York Times bestselling author Jonathan Kellerman. 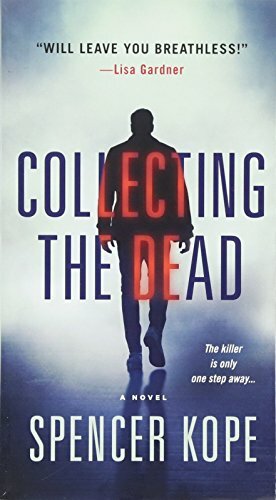 9780804194341 | Unabridged edition (Random House, February 7, 2017), cover price $45.00 | About this edition: #1 NEW YORK TIMES BESTSELLER • Alex Delaware and LAPD detective Milo Sturgis investigate the death of Alex’s most mysterious patient to date in the sensational new thriller from the master of suspense, #1 New York Times bestselling author Jonathan Kellerman. 9780804194327 | Abridged edition (Random House, February 7, 2017), cover price $32.00 | About this edition: #1 NEW YORK TIMES BESTSELLER • Alex Delaware and LAPD detective Milo Sturgis investigate the death of Alex’s most mysterious patient to date in the sensational new thriller from the master of suspense, #1 New York Times bestselling author Jonathan Kellerman. 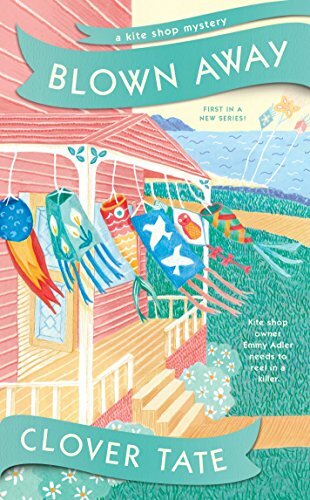 9780425283547 | Berkley Pub Group, February 7, 2017, cover price $7.99 | About this edition: In the all-new Kite Shop Mystery series set in the beachside community of Rock Point, Oregon, kite shop owner Emmy Adler gets swept up in a murder investigation. 9780008155865 | Reprint edition (Collins Crime, February 7, 2017), cover price $12.99 | About this edition: The return of Ben, the prince of tramps with his rich Cockney humour and naïve philosophies – and in trouble as usual. 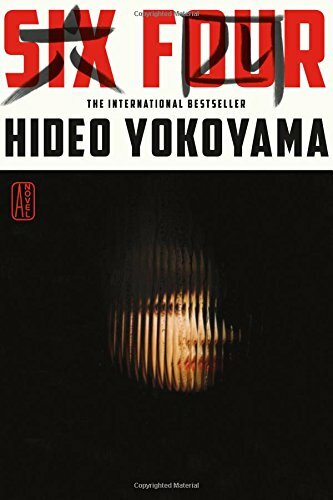 9781785651823 | Hardcase Crime, February 7, 2017, cover price $12.95 | About this edition: Whether it’s a Middle East oil crisis in the 1970s or the London Blitz during WWII, world events have a way of breeding trouble on the home front, too. 9781492639794 | Sourcebooks Landmark, February 1, 2017, cover price $15.99 | About this edition: "A master storyteller. 9781492639763 | Sourcebooks Landmark, February 1, 2017, cover price $15.99 | About this edition: "A master storyteller. 9781496701183 | Kensington Pub Corp, March 29, 2016, cover price $25.00 | About this edition: "Great fun. 9780753190906 | Large print edition (Isis Large Print Books, March 1, 2013), cover price $35.50 | About this edition: 1951, Brighton. 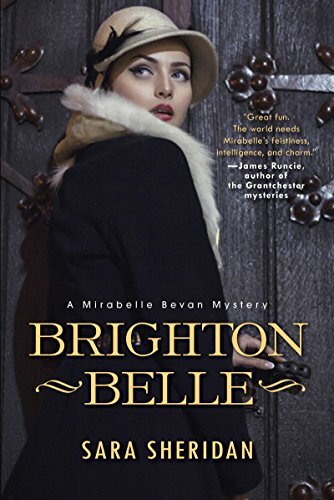 9781496701206 | Kensington Pub Corp, January 31, 2017, cover price $15.00 | About this edition: In post-World War II England, former Secret Service operative Mirabelle Bevan becomes embroiled in a new kind of intrigue . 9780753190913 | Isis Large Print Books, February 1, 2014, cover price $29.99 | About this edition: 1951, Brighton. 9781407936758 | Unabridged edition (Soundings Ltd, December 1, 2014), cover price $71.95 | About this edition: 1951, Brighton. 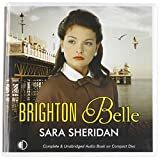 9781407936765 | Mp3 una edition (Soundings Ltd, December 1, 2014), cover price $71.95 | About this edition: 1951, Brighton. 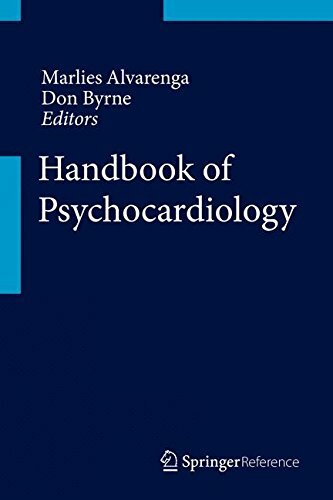 9781407936741 | Unabridged edition (Soundings Ltd, December 1, 2014), cover price $71.95 | About this edition: 1951, Brighton.